In a significant move aimed at unlocking shareholder value, Naspers announced on Monday that it will form a new global consumer Internet group that it plans to list in Europe. NewCo will be listed on Euronext Amsterdam, with a secondary, “inward” listing on the JSE. “NewCo will comprise all of Naspers’s Internet interests outside South Africa including, among others, its companies and investments in the online classifieds, payments, food delivery, e-retail, travel, education and social and Internet platforms sectors,” the group said in a statement to shareholders before markets opened in Johannesburg on Monday. NewCo will be roughly 75% owned by Naspers, with a free float of about 25%. “As Europe’s largest listed consumer Internet company by asset value, NewCo will give global Internet investors direct access to Naspers’s attractive and unique portfolio of international Internet assets,” Naspers said. Approval for the proposed transaction has been secured from national treasury and the South African Reserve Bank “on terms and subject to conditions customary to international transactions of this nature”. 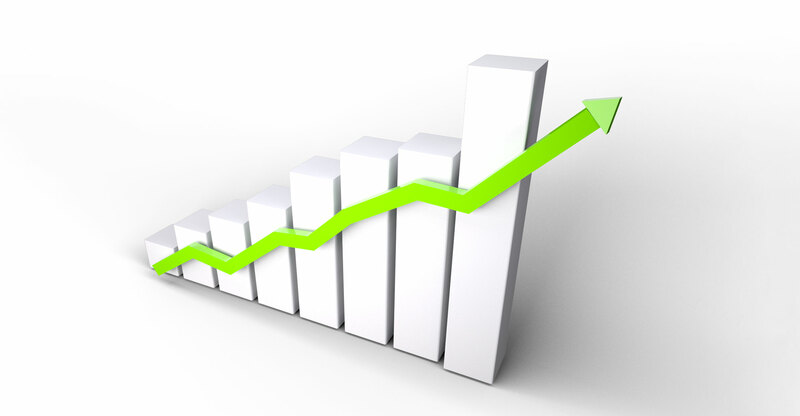 Naspers expects the transaction to be implemented no earlier than the second half of 2019. It said its “outsized weighting” on the JSE exceeds most South African institutional investors’ single-stock limits. As a result, many South African institutional investors have been forced to sell their shares in Naspers as business grew into a global Internet giant. “The listing on Euronext Amsterdam envisaged in the proposed transaction is expected to help address this market issue and is the next significant action by management to create shareholder value,” Naspers said. Recent initiatives to unlock shareholder value have included increasing the capacity of Naspers’s US ADS programme, trimming its stake in Tencent, exiting several businesses, driving growth across its core Internet businesses and turning its online classifieds business and several of its other early-stage investments to profitability. 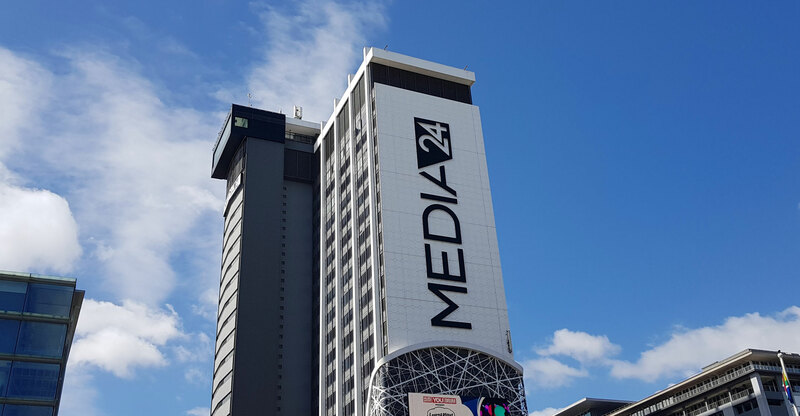 Naspers said it will retain its primary listing on the JSE and will continue to directly hold its South African assets, Takealot and Media24, alongside its majority stake in NewCo. NewCo’s free float is expected to be created by Naspers through a capitalisation issue of NewCo shares to Naspers shareholders. Shareholders will also be able to choose to receive more shares in Naspers instead of shares in NewCo, subject to certain limits, it said.